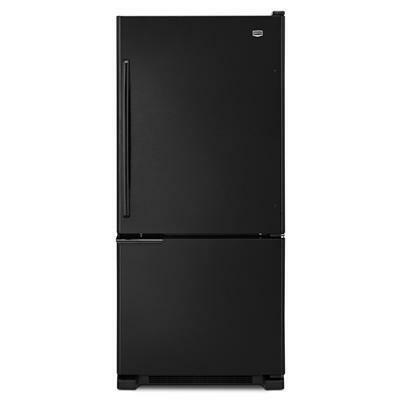 Maytag bottom-freezer refrigerator with Spill-Catcher™ shelves. 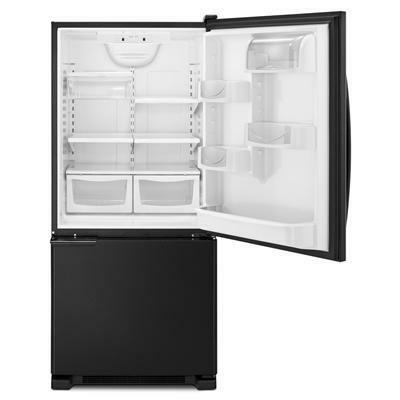 Features humidity controlled FreshLock™ chrisper, factory installed ice maker, slide-out wire basket with lower basket divider and electronic Dual Cool® system. Technologies Humidity Controlled FreshLock™ Crisper. SpillCatcher™ Glass Shelves. Electronic Dual Cool® System. Additional Information Factory Installed ice maker. Slide-Out Wire Basket with Lower Basket Divider.